Project: K.I.T.T. 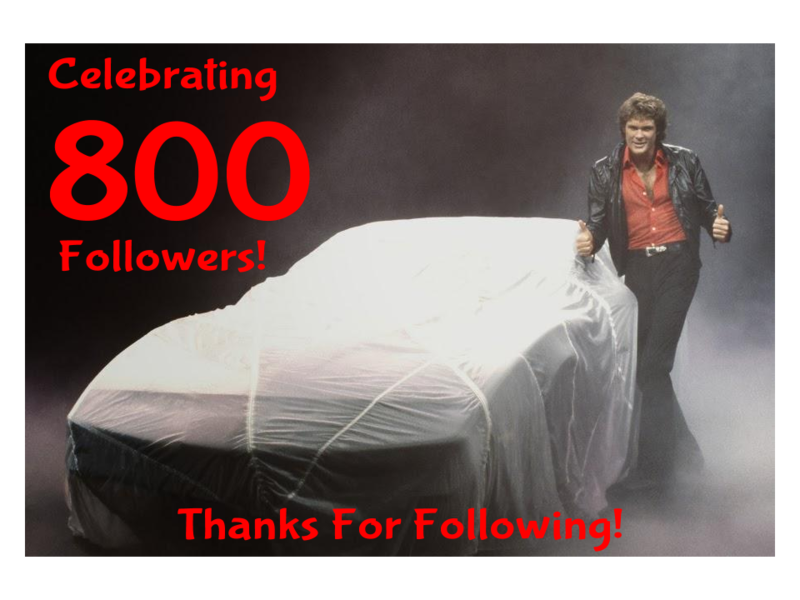 's Google+ page hit 800 followers today! Thanks to everyone for your continued interest and support! If you have not had a chance to check out the Project: K.I.T.T. page on Google+ you really should. It's a great way to stay updated, leave comments, or even ask questions about the Project. It will even notify you of new blog posts and videos.